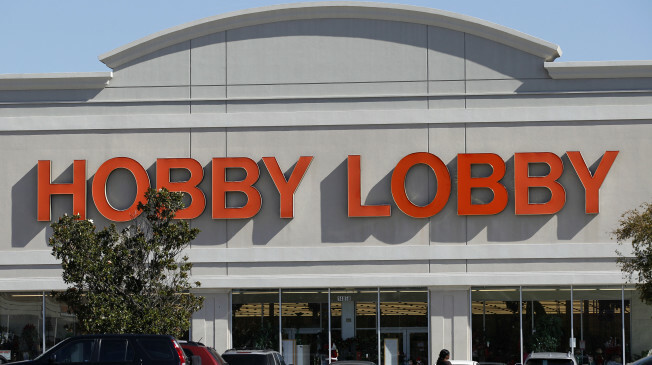 CHICAGO — Truth Wins Out strongly condemned today’s Supreme Court ruling in Burwell v. Hobby Lobby, which granted privately held for-profit corporations the right to impose their owners’ religious beliefs on employees’ health care decisions. In a 5-4 opinion, split along party lines, Justice Samuel Alito concluded that, since religious nonprofits may be exempt from the Affordable Care Act’s mandate for contraception coverage, it follows that privately held corporations should be able to exercise the same rights if contraception makes the owners uncomfortable. The dissenting justices pointed out that this ruling sets a grave precedent allowing corporations to flout any laws they don’t like, in the name of “religious freedom,” a phrase which, we would add, seems to have lost its last shred of meaning today. Indeed, it sets up a tiered system where the religious freedom of one’s boss is deemed more important that one’s own constitutional rights. Though the ruling was narrow, applying only to privately held for-profit corporations, the opinion could be far-reaching in practice, effectively creating a mechanism for American corporations to flout the law in any number of areas, including the hiring and firing of LGBT people, simply because the person in the CEO’s chair believes differently from his employees.